The AIIMS B.Sc Nursing Entrance Exam will be conducted by the All India Institute of Medical Sciences (AIIMS), New Delhi for those seeking specialization in nursing courses. 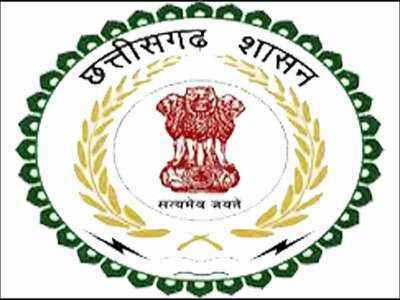 AIIMS Nursing 2018 Exam Dates have been released now. AIIMS Nursing 2018 is a national level entrance exam. 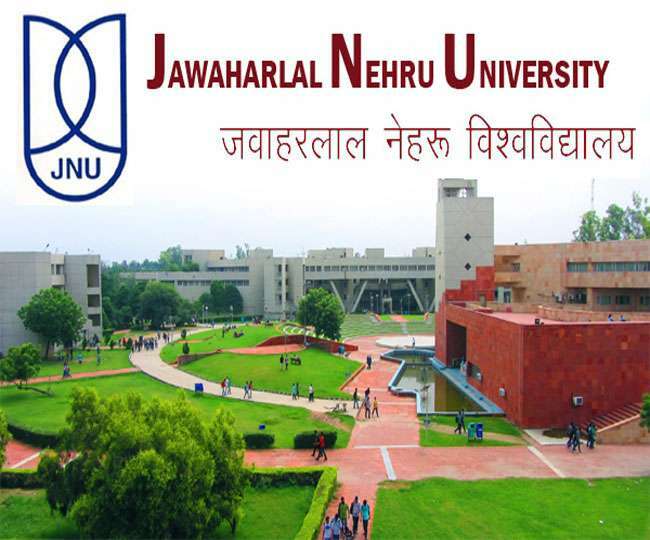 It is conducted by an autonomous institution, i.e. 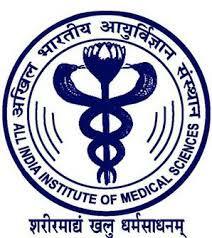 AIIMS (All India Institute of Medical Sciences). Separate entrance examination for B.Sc & M.Sc nursing is conducted every year. Admission in the affiliated institutions of AIIMS is purely based on the score of students in the AIIMS nursing entrance exam. Through this article, students can get the complete information of AIIMS Nursing 2018 including exam dates, application form, eligibility criteria, exam pattern, syllabus, etc. 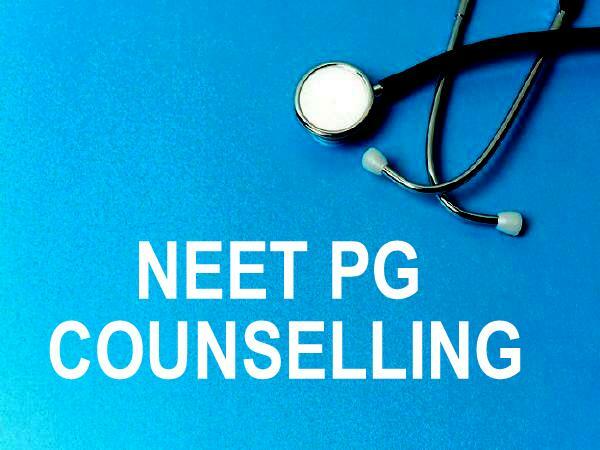 Open Counselling (for AIIMS, New Delhi only) If seats are vacant. Fellowship Programme January 2019 Session. Note:- These dates are tentative. Please visit the website www.aiimsexams.org for update etc. The AIIMS Nursing 2018 Application Form will be available from the third week of March 2018. Students can fill the form online from the website. It is informed to fill the application form carefully because no changes will be allowed later on. However, changes in some fields such as nationality, centre change, etc will be allowed in the 1stweek of April 2018. At last, take a printout of the filed-in application form for further references. The application fee for General and OBC category students is Rs. 1000/-. Students belonging to the SC/ST category have to pay an application fee of Rs. 800/-. No application fee will be taken from Orthopedic/Physically Handicapped (OPH) candidates. Application fee can be remitted through a payment gateway of credit card/debit card/internet banking. Nationality: Students must be an Indian citizen. Qualifying Exam: Students must passed 10+2 or equivalent examination form recognized board with PCB and English Subjects. Age Criteria: The age of the students should be 17 years as on 31st December 2018. Appearing Candidates: Appearing students can also apply. Only female candidates can apply for this course. Qualifying exam: Student should passed 12th or its equivalent examination. Also, Diploma in General Nursing and Midwifery. Must Registered as Nurse, Registered Nurse (RN), Registered Midwife (RM) with State Nursing Council. Qualifying Exam: Students must have the degree in B.Sc (Hons. )/B.Sc Nursing (Post-Certificate/Post Basic/B.Sc Nursing. Minimum Marks: It is necessary to score 60% marks in aggregate for General/OBC and 55% marks for SC/ST in the qualifying exam. B.Sc(Hons) Nursing Entrance Exam Syllabus contains the subjects such as Physica, Chemistry, Biology and General Knowledge at the class 12th level. Those who are going to appear for the exam must know the exam pattern and syllabus to prepare well and to do well in the exam. 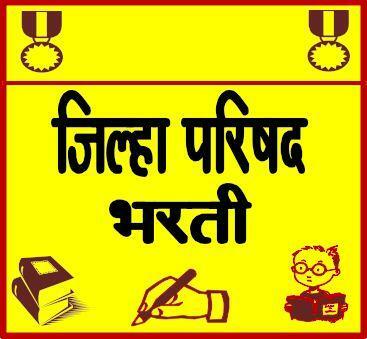 Candidates can also refer previous year questions papers to get good marks in the exam. To get the information on syllabus candidates should visit the official website and can download AIIMS M.Sc Nursing Entrance Exam 2018 Syllabus. The syllabus of the AIMS nursing will be notified by the exam conducting authority. However, students can refer the previous year’s question papers to get idea about the kind of questions asked in the exam. Medium of Exam: The question paper will be published in English language only. Duration of Exam: For M.Sc nursing and B.Sc. Nursing (Post-Basic) entrance exam , the exam duration will be 1 hour 30 minutes. For B.Sc (Hons.) nursing, 2 hours will be given. Type of Questions: The question paper will be of Multiple Choice Questions. Marking Scheme: 1 mark will be awarded for each correct answer. Negative Marking: 1/3 marks will deducted for every wrong answer.